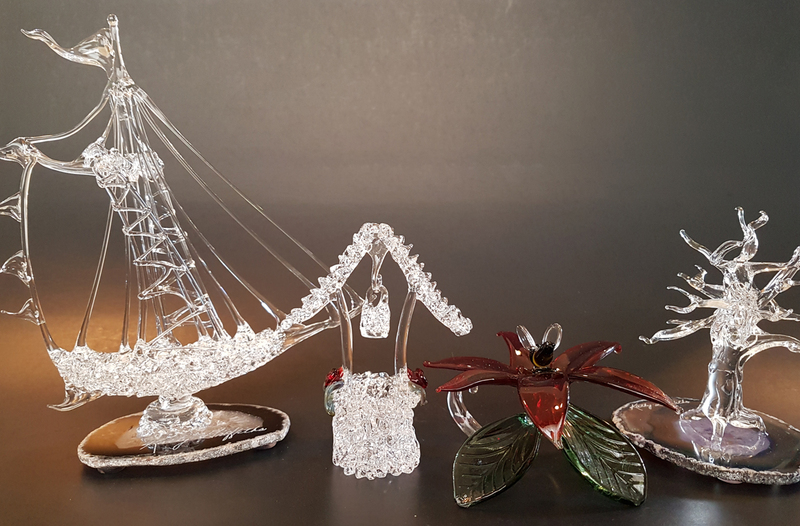 We have some beautiful new glass art done by our local glass Artist Kathy Griffiths! The Stormy Tree is proud to announce that we have a very special Cheech & Chong piece signed by the one and only Tommy Chong! This officially licensed piece was signed at the Hemp Expo in Edmonton. Since this is such a special piece we will be running the draw for the months of May, June and July – 100% of ticket sales for this draw will be donated to the Sylvan Lake Senior Residents Council! A HUGE thank you goes to Tommy & Paris Chong, Jon-Paul Cowen (Chongson Inc.), Darryl (West Coast Gifts) and all of our loyal customers for making this possible! Thank you for your continued support from all the staff at The Stormy Tree! This month we have this sleek blue Premium Gear piece up for grabs! Tickets are 1 for $5 or 3 for $10 and 100% of all ticket sales will go towards a new community bus that several organizations use such as the Youth Center (and their mentoring program), KCS, Red Hatters, Scouts, Girl Guides, etc. Unfortunately it looks as though the bus won’t make it much longer and many programs will have to be cancelled until a new bus can be purchased – let’s see how much we can raise Sylvan Lake and Area! A huge thank you goes out to all of our awesome customers who support us and make these draws possible! New to our electric nail line up is the basic model at an incredible introductory price! 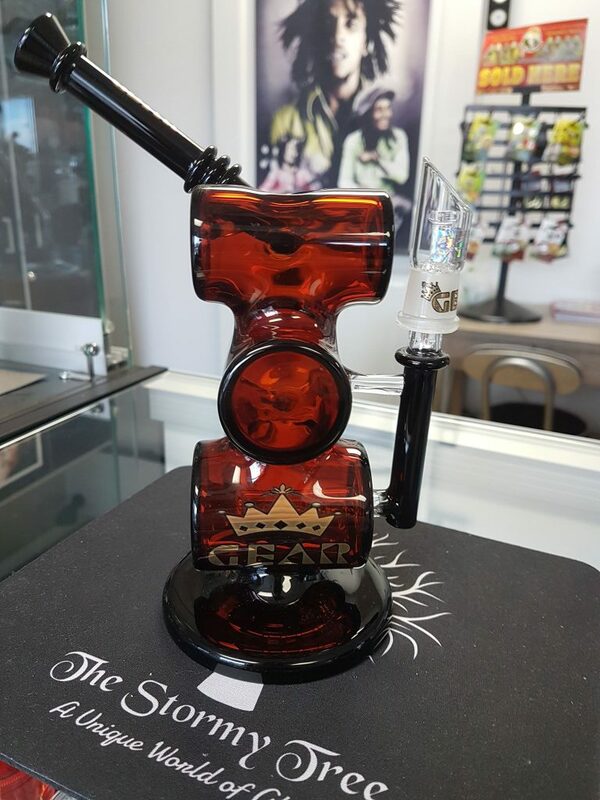 These units are designed, engineered and built in the USA and include a universal 6-in-1 grade 2 titanium nail and carb cap. These units feature the best warranty of any e-nail currently on the market. Everything from the box, coil and power cord are covered under a 1-year manufacturer warranty. Many companies claim they have a Lifetime Warranty but once you read the fine print or contact them you’ll find out they really only cover the box and if your coil stops functioning after only 60-90 days you’ll have to purchase a new one. They are the same high quality as our other units and currently are the only ones to feature a user-replaceable fuse to ensure long life and protection! We also now have premium quartz domeless nails that are designed to perfectly fit our coils if titanium isn’t your preference. Ditch the torch and enjoy consistent temperatures, you won’t find these anywhere else in Central Alberta! Only 2 days left to purchase tickets! February and March’s ticket sales will go towards a new community bus that several organizations use such as the Youth Center (and their mentoring program), KCS, Red Hatters, Scouts, Girl Guides, etc. Unfortunately it looks as though the bus won’t make it much longer and many programs will have to be cancelled until a new bus can be purchased – let’s see how much we can raise Sylvan Lake and Area! 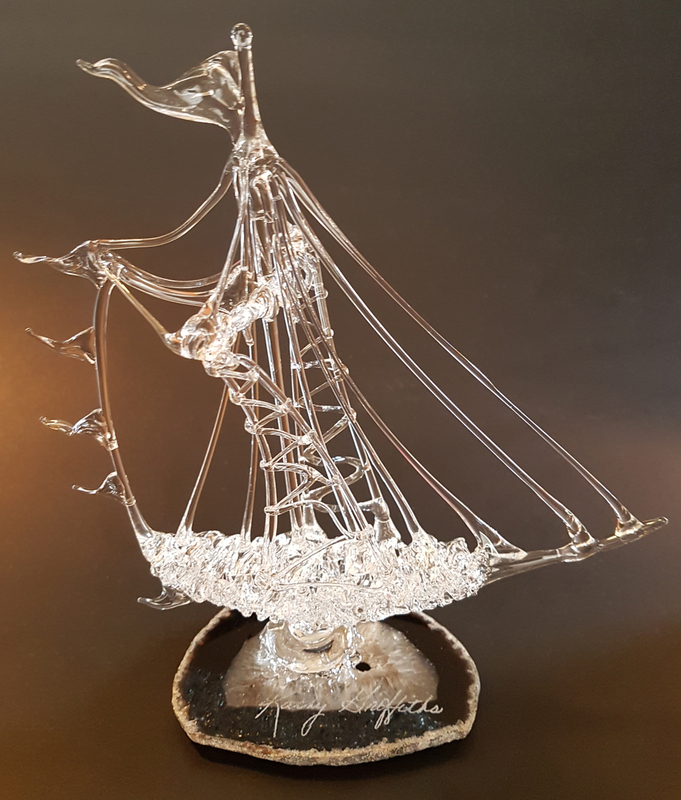 The Stormy Tree was able to raise $200 from December and January’s glass draw ticket sales thanks to our loyal customers! 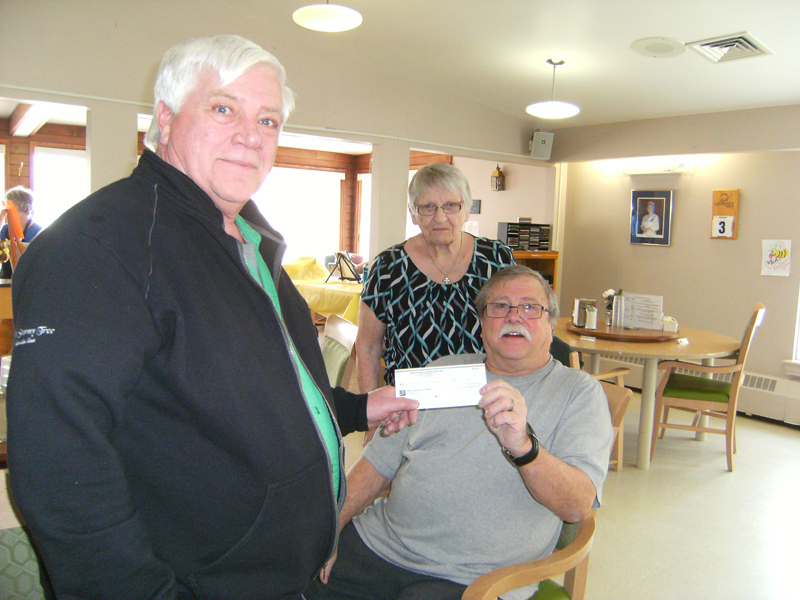 Craig Hachey presented the Sylvan Lake Senior Residents Council members Gerry (President) and Annette (Treasurer) with a check to help support seniors activities. Thank you very much to everyone who purchased tickets – as always 100% of the proceeds from ticket sales get donated to local charities and organizations. Authentic 7Pipe Twisty Glass Blunts! 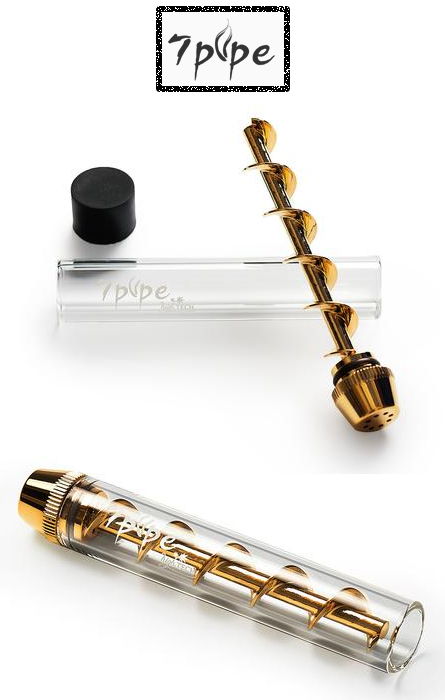 Our Twisty Glass Blunts are the true, authentic, patent-protected, high-quality 7pipe Twisty Glass Blunts and only come from Authorized Canadian Distributors – not DHGate.com & Alibaba.com. The original Twisty Glass Blunts only come in one color; we do our best to avoid any ‘knock-offs’ and always strive to provide you with authentic, top-quality (and safe-to-use) products and to show respect to people who invest time, money and thought into creating innovative products for us all to enjoy! 7pipe has engineered the Twisty Glass Blunt to have a unique infini-cherry to avoid having to light the blunt before every hit. Each Twisty Glass Blunt comes with a premium 2mm thick German-engineered SCHOTT’s glass that is ready to give you a clean hit every time. 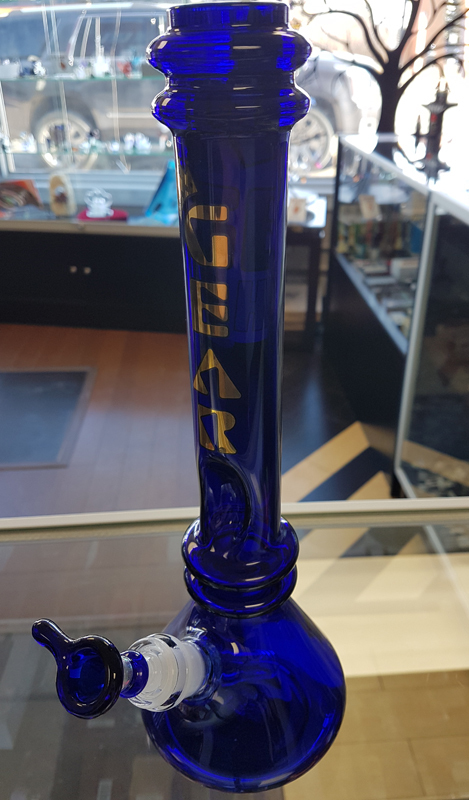 The Twisty Glass Blunt can also be inserted and used with any 14mm bong! The Twisty Glass Blunt is perfect for medicating on-the-go and includes a microfiber bag, a cleaning brush and 2 rubber caps. 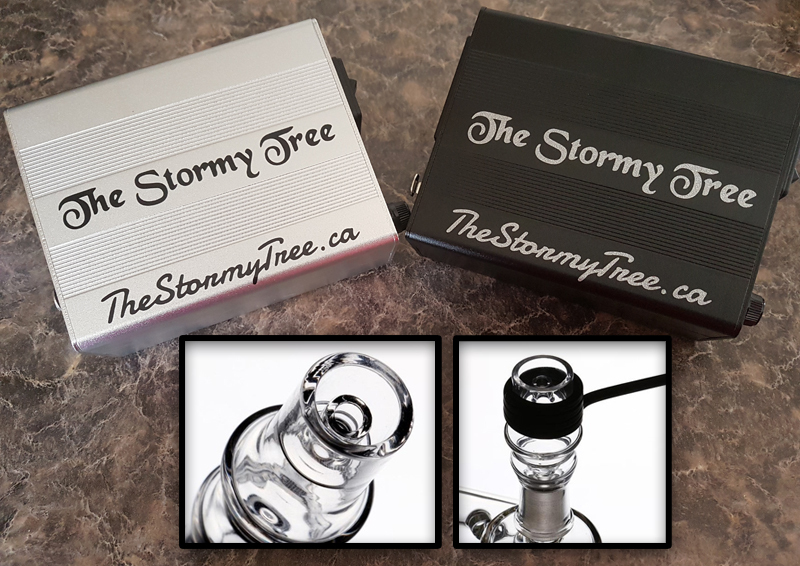 Come get your authentic 7pipe Twisty Glass Blunts and other brand name, premium high-end glass from The Stormy Tree! 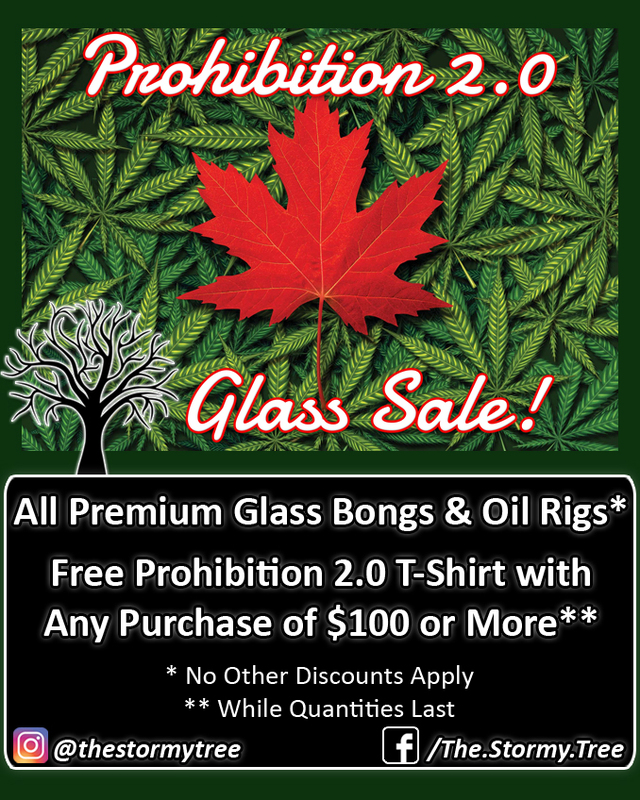 Awesome new glass in by Gear, Red Eye Tek and Red Eye Glass; lots of new rigs and soft glass to choose from as well! 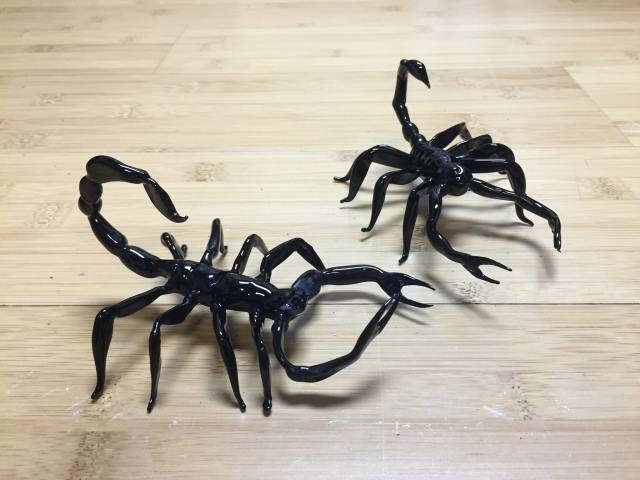 Our exclusive glass artist Kathy Griffiths also has exciting new artwork out, including scorpions, sun catchers (bats, and flying pigs! ), Christmas ornaments and really cool pendants, be sure to come check it all out! Copyright © 2019 The Stormy Tree. Proudly powered by WordPress. Blackoot design by Iceable Themes.